We have not reviewed Cognac Vincent Napoleon 1994 yet, but the producer describes it as being a very smooth cognac, which is soft on the palette. 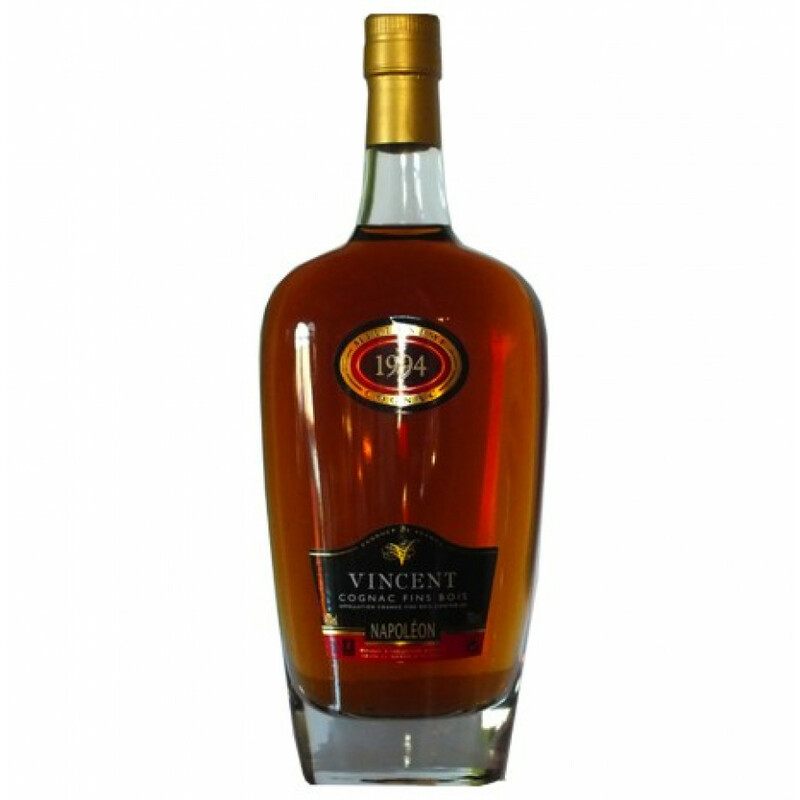 Cognac Vincent Napoleon 1994 is a vintage cognac, which has been aging for almost 20 years. The location in the Atlantic Ocean, Ile d'Oleron, gives this mature cognac a special note. Covering 60 hectares of prime Cognac vineyards, Cognac Vincent is today split into two separate properties. Both locations have far reaching histories, with family traditions and secrets being handed down through three generations to today’s owners – Virginia and Christopher Vincent. The house now produces a range of cognac, Pineau des Charentes, liqueurs and wine, all lovingly created from the vines that grow in the area known as Ile d’Oleron.